TV Ashna – It is a television channel of Afghanistan. It broadcasts news bulletins, current happenings, national news, health and life care programs, social and political issues etc…This channel’s some programs contains the interviews of Afghan and American politicians, policy makers. This channel supports security and importance to the Afghani people. 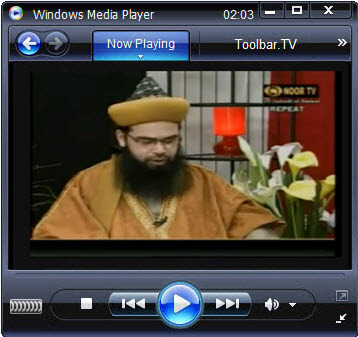 TV Ashna broadcasts its programs in two different national languages. Ashna TV is one of the best television news channels of Afghanistan. 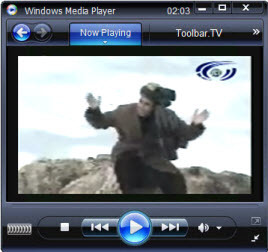 Currently this channel is available across Afghanistan. 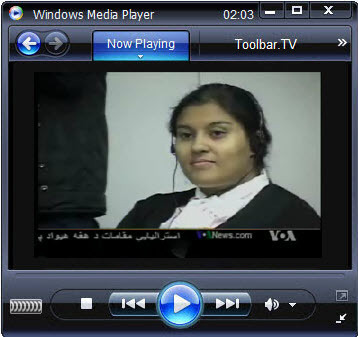 Online viewers can watch news bulletins in internet. Noor TV is a USA based Afghanistan television station. It broadcasts programs 24 hours a day. The main aim of this channel is to develop harmony in the Afghan communities in the United States and Canada. It broadcasts youth shows, religious shows, music shows, sports, political news. Ariana TV – This is a television channel of Afghanistan. This channel broadcast news under the Ariana radio and television network. It news program consist politics, financial and business, education, health and life care. This channel is one of the most popular news channel of Afghanistan. This channel came into existence in the year 2006 and since then it is providing its services 24 hours. Since its launching, Ariana television channel is providing, its services united states, Canada, Afghanistan, and Europe. Nabil Miskinyar is owner of Ariana TV. Its viewers get aware of current affairs, politicians, financial and business status of by Ariana TV. It broadcast both American influences and Islamic programs. Liberals and Conservatives both categories programs are the feature behind this channel’s popularity.